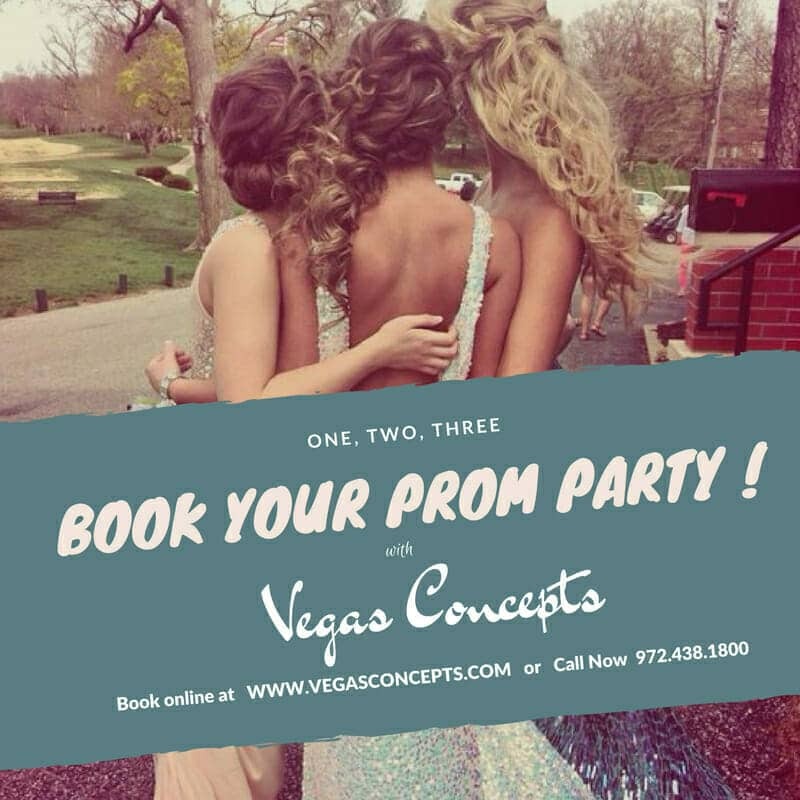 Vegas Concepts is a Full-Service Event Planning Company serving the DFW area since 1985. We specialize in Fundraisers, Casino events, Graduation Lock-In, Corporate Conventions, Private VIP events. Event Planning Firm in the DFW area. Our diverse client portfolio includes market development and events with industry leaders in Fundraising and Event Planning. We are looking for innovative, team-oriented individuals who enjoy working with others and maintaining relationships with our prestigious clientele. We are hiring for marketing and Sales and Marketing positions. 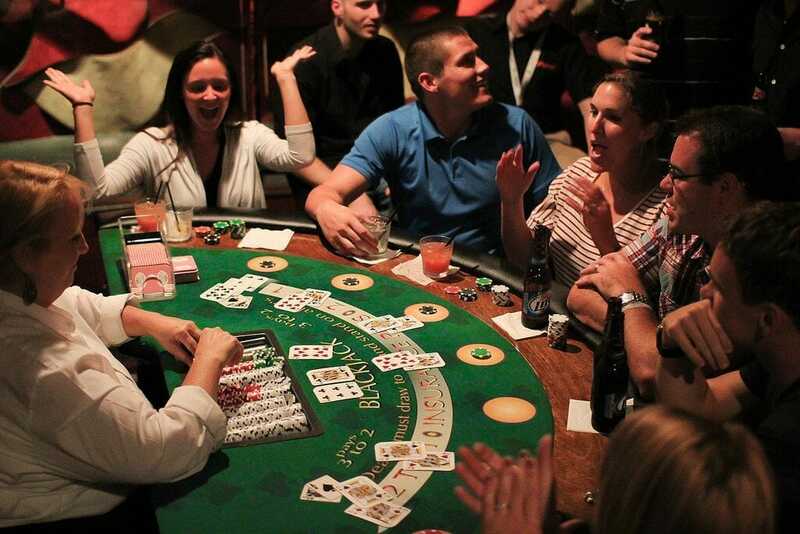 Vegas Concepts is a casino theme fundraising-entertainment company in need of a salesperson that is focused, goal driven, and confident. Christmas in July! Venues are booking up Holiday Parties. If your office would like to get a great Venue set your December dates this month. That’s why we call it Christmas in July. Call us today at 972-438-1800 for your Holiday Party needs and Special offer on Casino games, DJ services, Photo-booth rentals, and more. Let us add all the special vendor services to add to your Holiday event 2015 season. This event would offer the graduating seniors a space where they could celebrate with their friends in an alcohol/drug free environment. Eventually it caught on in Texas. Most high schools in Dallas and Fort Worth now have these types of events! According to a recent article printed by Business News Daily, one way to keep employees happy and motivated is to RECOGNIZE AND REWARD YOUR EMPLOYEES. Close to 10,000 corporate companies choose to have their headquarters in the Dallas/Fort Worth Metroplex. Many more thousands local companies have also chosen to grow their company in this area. One way that these companies are choosing to reward their employee’s is by hosting an Employee Appreciation Event. Employee appreciation events should not be underestimated. It is a great way to make your employee’s feel appreciated and to thank them for their work. It is usually a great opportunity for your employee’s to mingle outside of work as well. 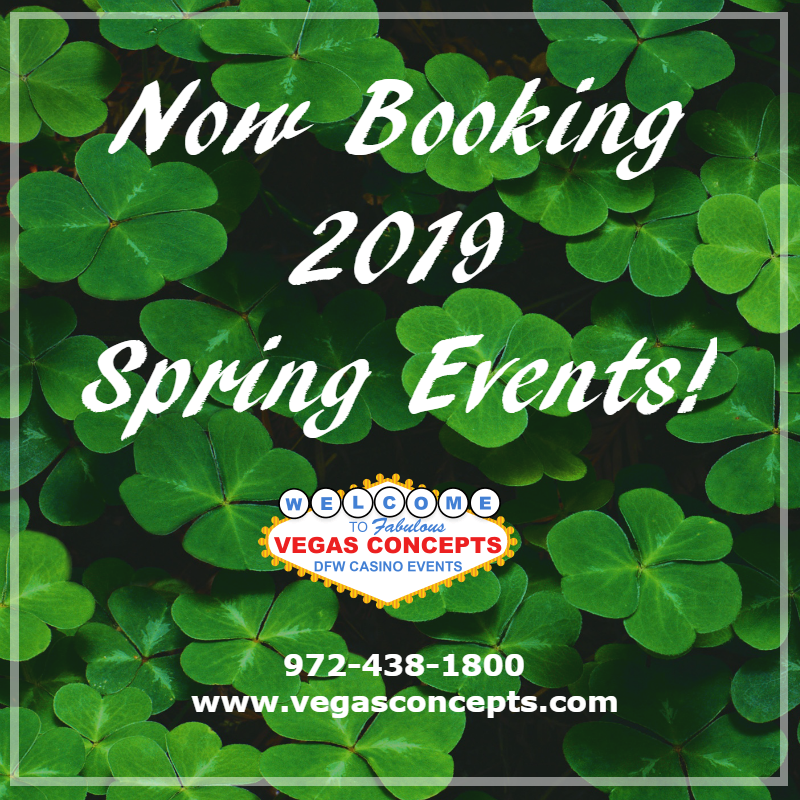 Typically, PTA or PTSA sell tickets in advance for a High School Theme event with a Las Vegas-style evening of games specializing in this type of event. “Our professional staff will insist in teaching students on the game.” When working with High school students there is a Texas law all staff members are background checked and will submit to Breathalyzer testing.